India Bazaar will have private section for beauty parlor. It will individualized attention and relaxed atmosphere offered is the perfect antidote to the hustle and bustle of work and home. 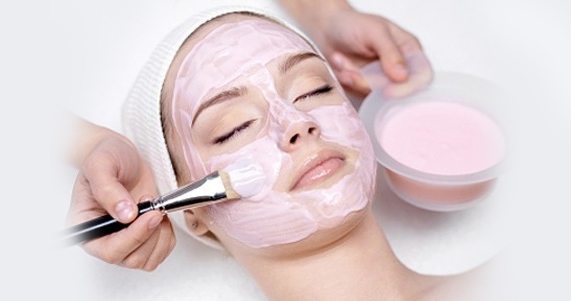 Beauty parlor offer waxing, facials, hair care, massage, makeup, bridal, henna, manicure, pedicure and threading. Beauty parlor to provide a relaxing and enjoyable experience for all our clients.